Bookshelf Mod-eez RTA "Ready To Assemble" product line includes all of the following. 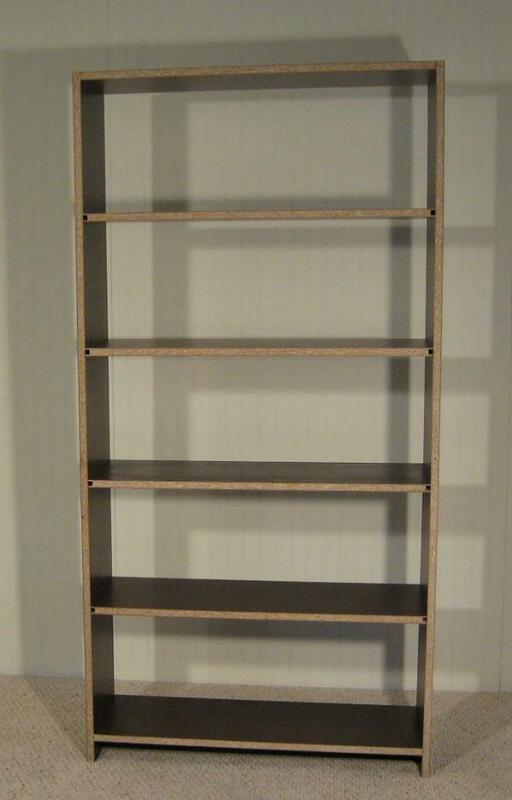 The Bookshelf above is assembled using the Mod-eez® Fastening System. The top shelf has been mortised with no access windows and uses Mod-eez® #4032 Non-Locking Clips. 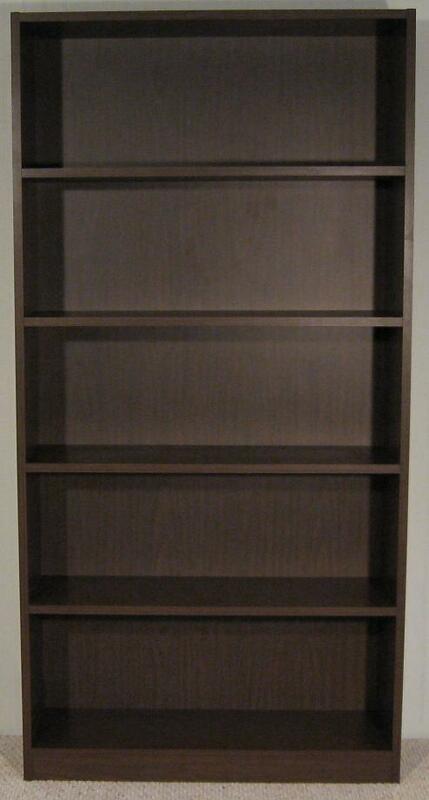 The bottom shelf has been mortised with access windows and uses Mod-eez® #4032 Non-Locking and #4034 Locking Clips. The other shelves have been mortised with long "Dado" like pockets and use Mod-eez® #4032 Non-Locking and #4031 Pass-Thru Clips. The bottom rail has been mortised through and uses Mod-eez® Anti-Rotational #5075 Non-Locking Male and #5076 Non-Locking Female Clips. Click on the above link "Bookshelf Assembly Video" to view the movie that demonstrates the use of the Mod-eez® Fastening System for this particular application.